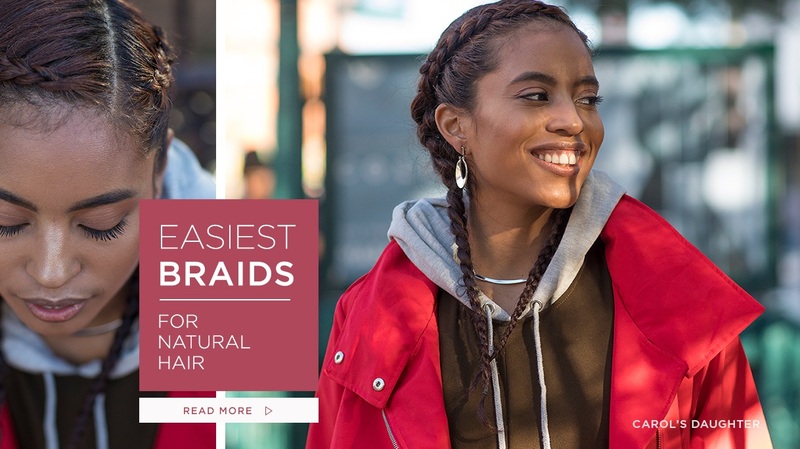 Beautiful braids are partly about technique and partly about prep and products! 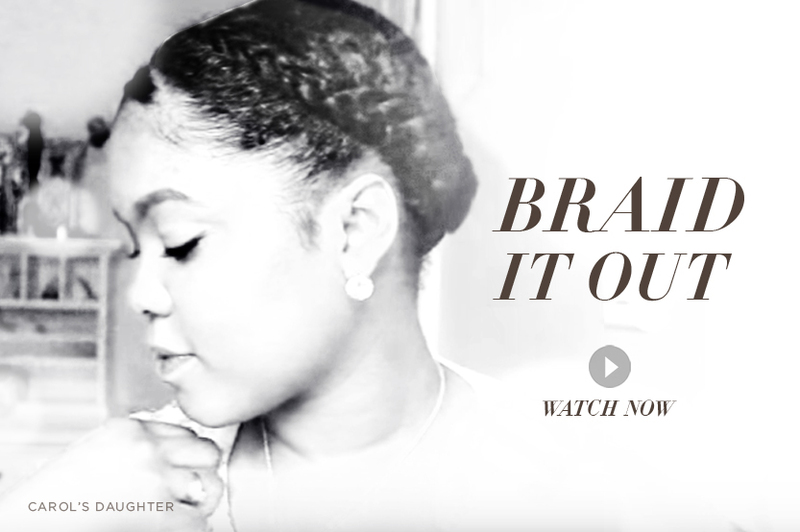 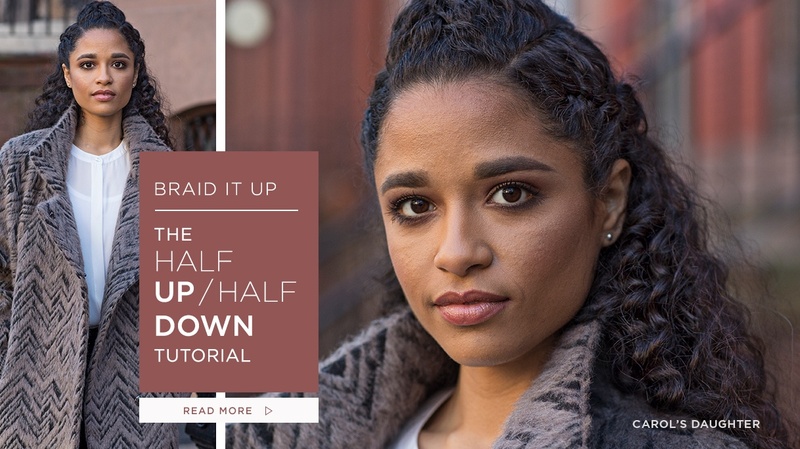 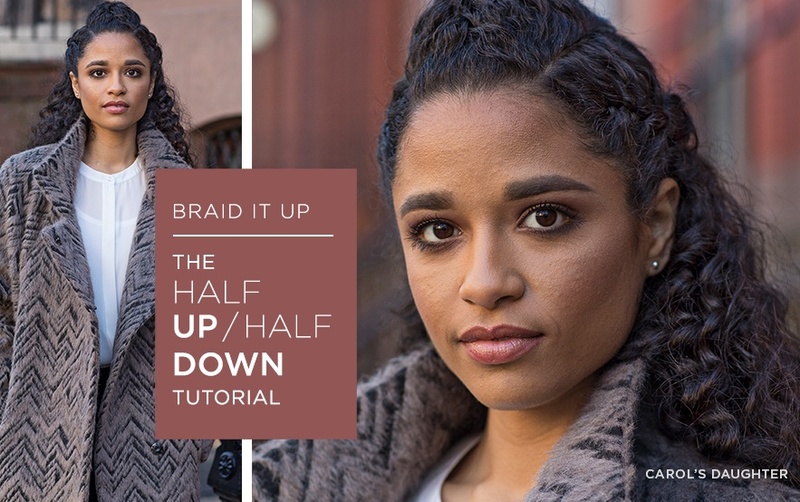 We’ve perfected one of our go-to easy braided natural hairstyles and are so excited to share this beautifully simple how-to with you. 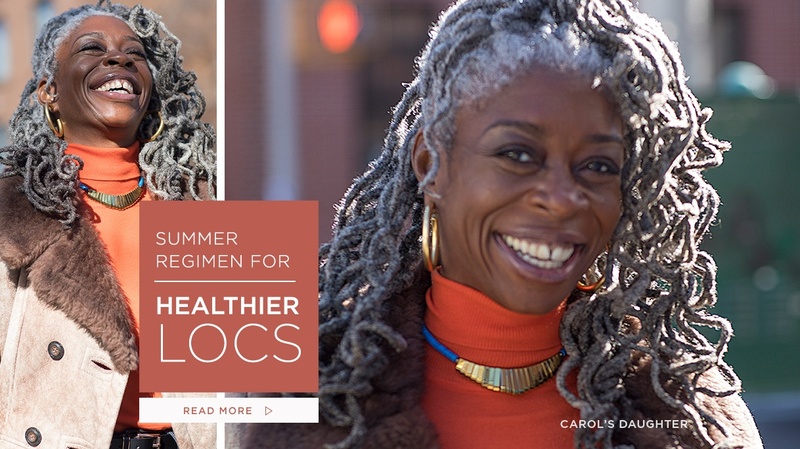 From goddess locs to crochet locs to faux locs, we love rocking our locs in the sunshine! 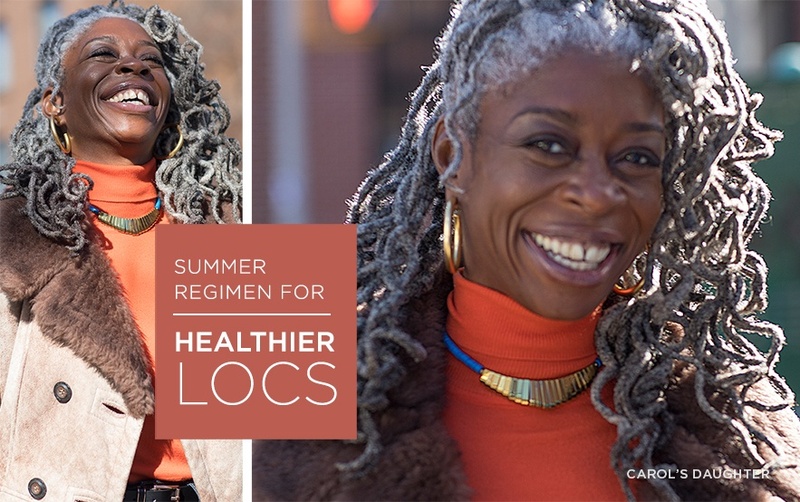 But especially in the summer — when hair is exposed to UV rays, harsh AC, salt water and chlorine — It’s so important to make sure that your natural locs stay healthy and happy. 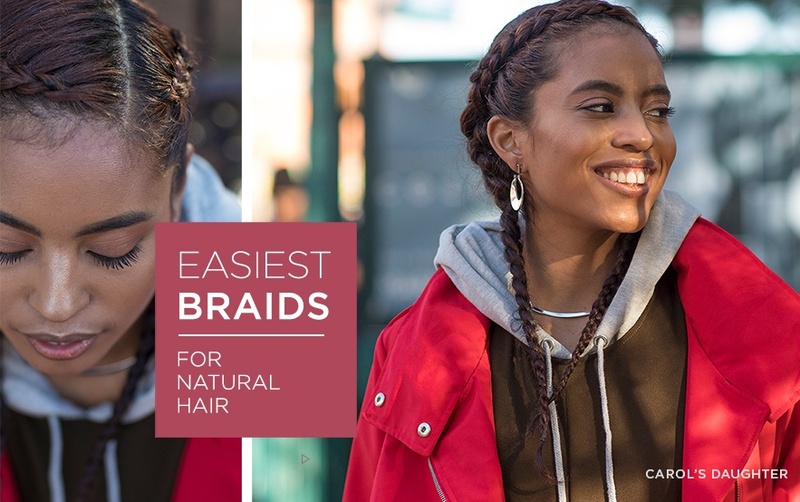 Luckily, it’s easy to maintain their vibrance with the right hair care and styling products, including a gorgeous hair mask and seriously moisturizing deep conditioner.